energy’s power can be seen in smaller metro areas. Oil-rich Midland, Texas, places first on our list of smaller metro areas (those with less than 150,000 jobs) and also first overall among the country’s 398 metropolitan areas. Nipping at its heels in second place in both categories is Odessa, Texas. On our medium-size cities list, energy towns with strong growth include No. 4 Corpus Christi, Texas; No. 5 Bakersfield, Calif.; and No. 6 Lafayette, La." * ... RIP: Donna Cazacus wrote to remember Owen Nelson, a retired Bakersfield City School District teacher and longtime swim coach who passed away recently. When Donna was a teenager, Nelson was the head lifeguard at the Jefferson Park pool. "I have thought of him countless times over the years and have many memories of him, including him buying an early Mustang (red) and him jumping into the pool to help a child in distress. However, the thing that has most stuck with me is the counseling he gave me when 'friends' weren't being so nice to me at the pool. He told me not to worry about them, that the friends you have in college will be the friends you have for life. And he was right! Thank you, Owen." * ... BAD FORM: Just when you think we are making some progress against litter you witness something like this. From reader Caroline O. Reid: "I was entering the parking lot to the Target off Stockdale Highway on Saturday, July 6. I met a woman leaving. She had her child in the front seat open the passenger door and start throwing trash out of the car. All I could think to do was roll my window down and say, 'Are you cleaning out your car?' Her window was down. She was actually stopped in the row of traffic leaving the store as her daughter threw out bags, cups, etc. Glancing in my rearview mirror I saw their trash sitting in the left turn, outgoing lane. I mentioned it to a couple of employees inside the store but the trash was still there when I left. I cannot imagine that anyone would think that would be a good place to clean out one’s car. Unbelievable." 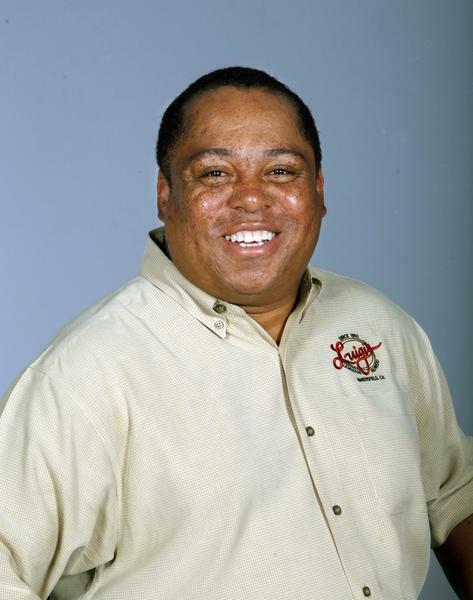 * ... RALPH: Popular local radio talk show host Ralph Bailey may be headed to surgery to correct a heart ailment. Bailey, host of The Ralph Bailey Show on NewsTalk 1180 KERN, told listeners this week that an abnormality was detected during a routine exam and he is now awaiting word if surgery will be necessary. Bailey's highly rated program appears on KERN from 3 p.m. to 6 p.m. five days a week. 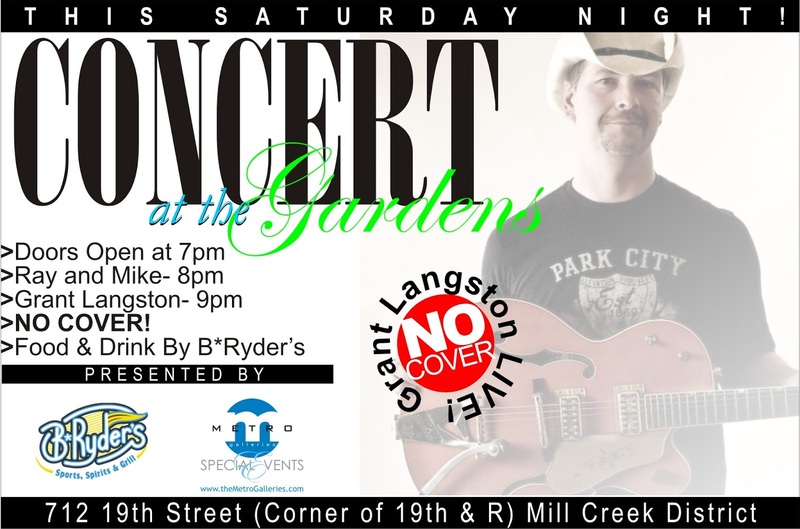 * ... CONCERT: If you are looking for something to do this Saturday, alternative country crooner Grant Langston is playing at The Gardens over off 19th Street. The Gardens is a relatively new meeting and concert venue at the corner of 19th and R streets, a beautiful outdoor setting and that is ideal for weddings or other events. Doors open at 7 p.m. and Langston comes on at 9 p.m. The best part: admission is free. * ... MEMORIES: Darlene Stewart asks if anyone remembers Art DiRico's Italian restaurant from the 1950s and 1960s. "As I recall it was on the south-east corner of South Chester and Belle Terrace. It had the old Italian look with red and white checked tablecloths and candles dripping multi-colors onto wine vinegar bottles. It was fun to watch the chef making the pizza dough by throwing it up in the air. Great place to go with lots of ambience & the best Italian food - their pizza was at the top of my list!" distracted and I forgot to take the $50 that had been dispensed. I didn't notice it missing until the Fourth. Knowing it was probably fruitless I called the Fresh and Easy as I was sure someone took the free cash. To my suprise the manager said a customer had turned in both the $50 and the receipt. The store had my money when I arrived to pick up the next day. I would like to thank the person who turned the money into the store. 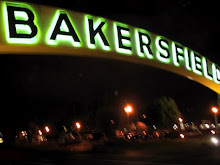 Makes one feel good about the honest people in Bakersfield." * ... BAD FORM: As if the litter on our roads were not enough, have you ever noticed the landscaping (or lack thereof) around the Highway 99 and Highway 58 interchanges? 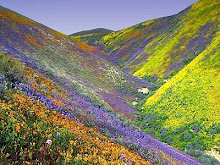 It is virtually non existent and and weeds grow out of control. Next time you are on Ming at the 99 or on California check out the "landscaping" on the on and off ramps. * ... FIREWORKS: A reader left me a voice mail message with a curious argument in favor of fireworks on the Fourth of July. Dogs on both sides of his house, he said, normally bark through the night preventing him from getting a full night's sleep. "But on the Fourth they shut up," he said. "I find the constant dog barking far more irritating than fireworks." * ... JOBS: Did you know that restaurants and bars account for one in 10 jobs in America? That's according to the Wall Street Journal, which reported that restaurant sector job growth is helping lead the overall growth in national employment. The downside: salaries in this industry are generally at the lower end of the compensation spectrum. * ... MEMORIES: My recent blog entries on the old bowling alleys around town triggered this memory from Gene French. 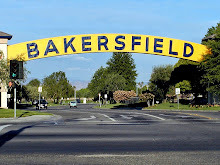 His family moved to Bakersfield in 1943 when his father went to work at a pattern maker for the Haberfelde Foundry. "The pattern shop was on the east side of the canal in a brick building that was south of the building that became Golden State Lanes. 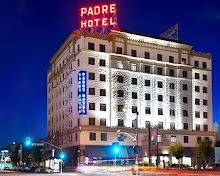 My father said that in the 1930s the big building was an ice skating rink, the brick building had the refrigeration unit for the rink. (Bakersfield Ice Chalet – Not sure about the name.) During the war the building ... was machine shop to machine tank parts that were cast in the foundry. After the war Haberfelde changed the machine shop to machine and rebuild automobile engines into the late 1950s. * ... ACHIEVER: I am always happy to recognize all our local kids who go on to great achievements, and the latest is Heidi Wegis, a West High and CSUB graduate (2002) who went on to Oregon State and obtained her master's and doctorate in exercise and sport science. She is now an assistant professor within the School of Biology and Population Science. Heidi successfully completed the Ironman Triathalon in Coeur D'Alene, Idaho, on June 23, swimming for 2.5 miles, biking for 112 miles, and running for 26.2 miles. Her family, including her parents, Robb and Evelyn Wegis and her aunt Carol Hall, are understandably proud of her.